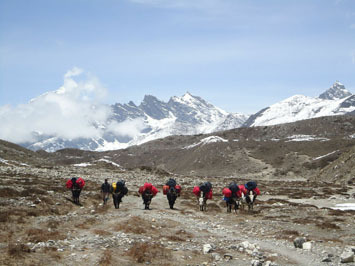 For the first time ever, Fitness Adventure Travel is excited to offer passage through the high and mystical lands of Tibet. Traditionally inaccessible to foreigners, Tibet is a fascinating spiritual destination, with a deeply complex religious and political history. It is home to the world’s largest and most stunning geographical wonders, nestled at the centre of Earth’s highest plateau. Dwarfed by Mt. Everest and the Himalayan mountains, the land is littered with ancient monasteries, remote nomadic tents and shaggy yaks; and strewn between its bright lakes and valleys you’ll find the rumoured kingdoms of gods. 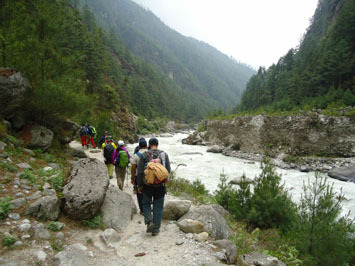 This trek is will help you find your inner peace and bring mindfulness into your life. 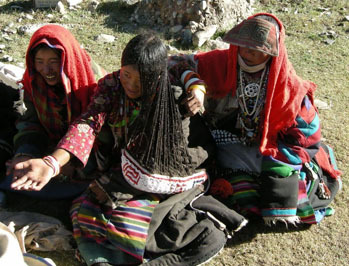 Known as the Land of the Snows, this is a tour that tries to encompass what is essential to Tibet, from its tantric origins to its Buddhist philosophies, following the roads of pilgrims, and taking travelers through forgotten trailsand onto local hot springs. 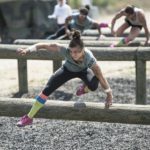 The adventure will also cover historical insights, like the little known Tibetan yoga of the famed Shalu Monastery; the teachings of Akong Rinpoche; the holy mountain of Mt. Kailash; and the long-ago kingdoms of Toiling and Tsaparang, which are almost a thousand years’ old. 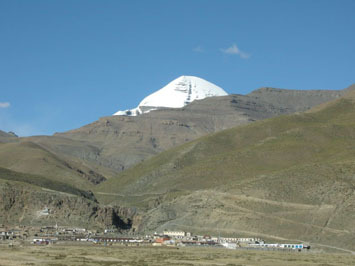 Mt Kailash is considered to be the abode of Lord Shiva. This is a spiritual walk of discovery far off the beaten path. A trip through Tibet is not merely a fitness adventure abroad but an enlightening experience, a challenge to one’s perceptions of the self, of beauty, and the majesty of nature: rarely seen, and never to be forgotten. 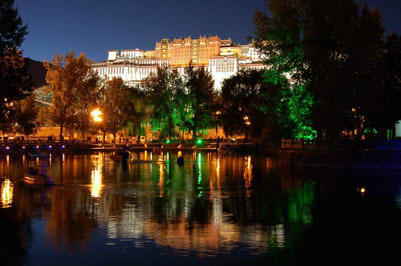 • We will have two full days in Lhasa to make excursions to The Jokhang temple and Barkhor Street, Sera and Drepung monastries, and Potala Palace. • First built in the 7th Century,The Jokhang is the principal and holiest Buddhist temple not only in Lhasa but in all of Tibet. 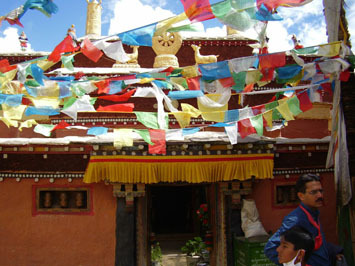 It is the focus of devotion of hundreds of Tibetans from near and far, who circle its building to gain spiritual merit. • Once home to 8,000 monks taught in the traditions of Vajrayana, Mahayana, and Sutrayana, (the three vehicles of Tibetan Buddhism), the Sera Monastery has spectacular prayer halls and chapels. 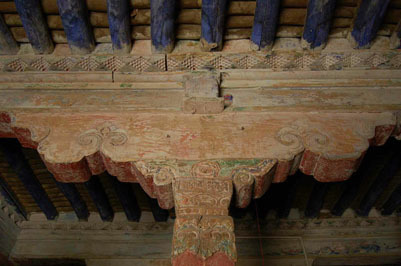 • At thirteen stories high, it is believed the Potala Palace contains over 1,000 rooms with hundreds upon hundreds of brilliant thangkas, frescoes, and images built in an era when religious art was created anonymously, as a means of gaining merit for future lives. 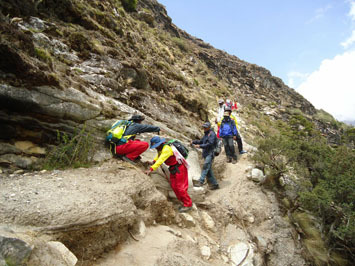 At the top of the Palace you will be 13,000 feet above sea level. 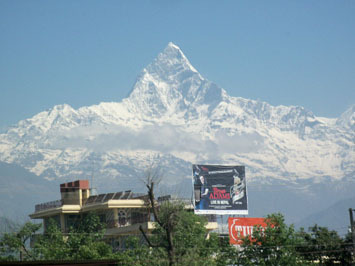 It’s one of the world’s most extraordinary buildings, completely encasing the mountain it stands on. 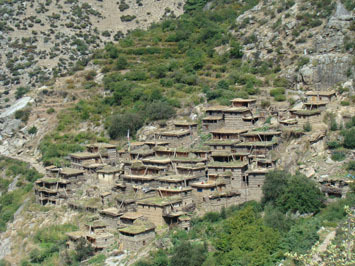 • Drive to Gongar and then divert via Quxu to the Samye Monastery with its community of young monks and amazing murals. 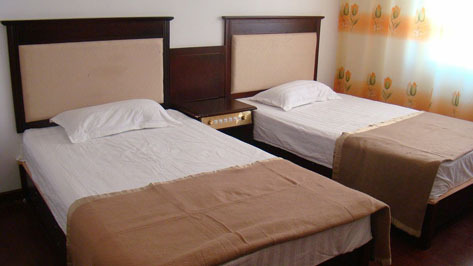 • Explore Yarlung Valley, the cradle of Tibetan civilization. 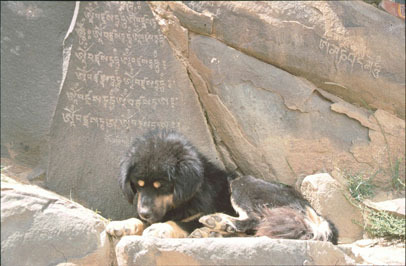 According to legend, it was here that the ogress and the monkey mated, and the Tibetan race began. 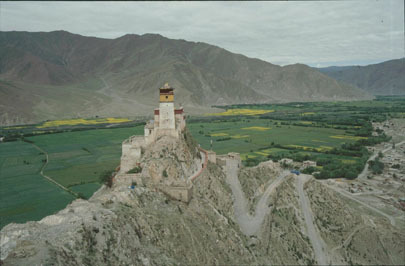 The whole region is culturally and historically rich, boasting early historical monuments such as the Samye Monastery, the first monastic institution built in early 7th century; Yumbulakhang, the first palace built for a Tibetan king; Samye Chimpu, a cave complex and once a retreat for Guru Rinpoche. • End the day visiting the town of Tsedang. 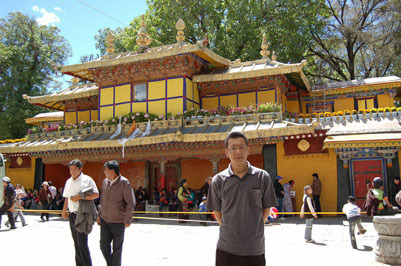 • Drive to Chongye then explore the Riwo Dechen Monastery and the ruins of Chingwa Tagtse Dzong on foot. 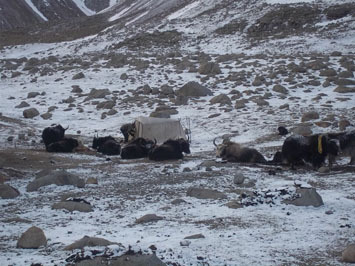 • Drive to Driguntil Valley and the Driguntil Reting Monastery, established in 1167, which boasts the most famous sky burial site in central Tibet. 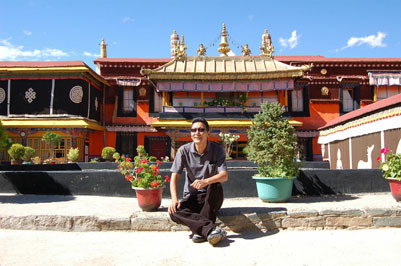 • Drive to the Reting Monastery for a guided tour of the monastery complex and surroundings. • Founded in 1056 by Dromtönpa, Atisha’s chief disciple, the Reting Monastery was built in the Reting Tsampo Valley as the seat of the Kadampa lineage. • Founded in 1189 AD by DusumKhenpa, Tsurphu is the traditional seat of the HH Karmapa,the first Karmapa among the four major Dagpo Kagyu lineages directly derived from disciples of Gampopa. 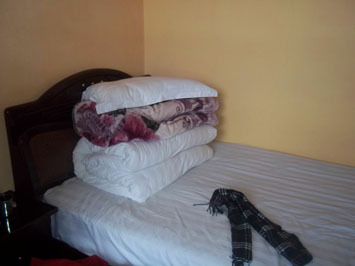 • Join the morning prayers at the monastery and then drive to Shigatse. • Visit the Tashilunpo Monastery, founded in 1447 AD by Genden Drup, the First Dalai Lama, and home to one of the world’s largest statues of Buddha. 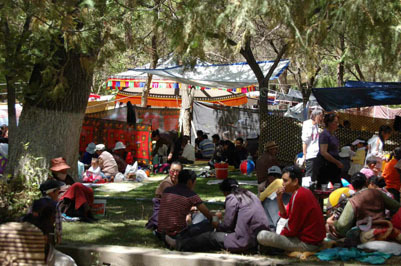 • Travel on to the Shigatse Market. 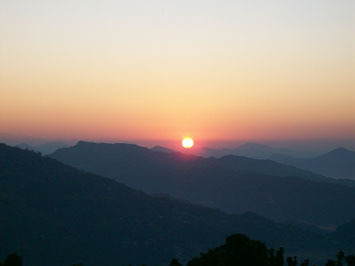 • Drive to the Shalu Monastery,famous as a tantric school in which yogic practices were taught and perfected. 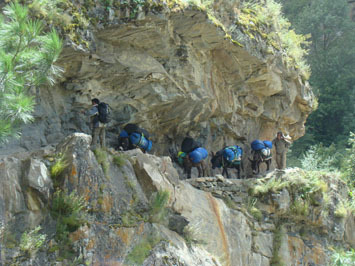 • This trek follows the old trade route between Shalu and the Nartang Monastery, passing through several villages as well as uninhabited canyons across the Showa-la Pass (4200 m). 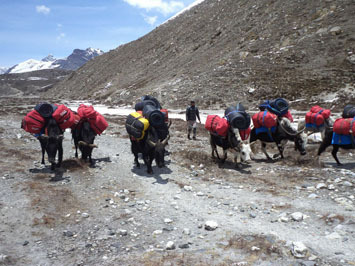 • We will be moving across the Char-la Pass (4600m) to Pero village. 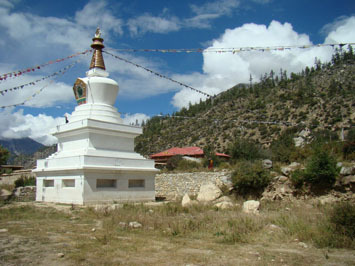 • Our transport will pick us up here and then we will drive to Narthang and then to the Sakya Monastery, the center of the Sakya order of Tibetan Buddhism, founded in 1073 by Konchok Gyalpo. 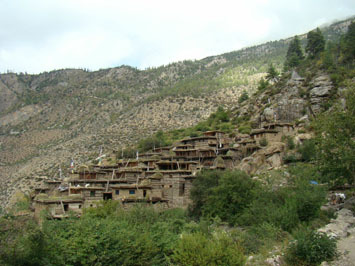 • In the morning after breakfast and visit of the Sakaya monastery we head out toward the village of Raka. 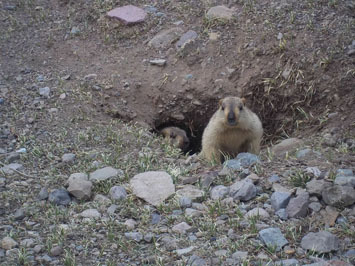 • We continue our journey over the Changtang plateau, visiting the Tagyel-tso hot springs before finally stopping at Raka, a small salt mining village. 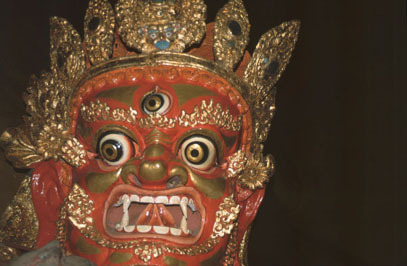 • We continue our drive past Gegye town to the town of Ali, also known as Senge Khabab (Town of the Lion) in Tibetan. • Drive over a high pass, zigzagging down into a series of gorges, and climb up the other side before making a rough descent down an eroded gully, where the hills on the both sides are worn into incredible shapes. The side valley emerges into the wider Sutlez Valley and after crossing a bridge, we will reach the oasis town of Zanda. 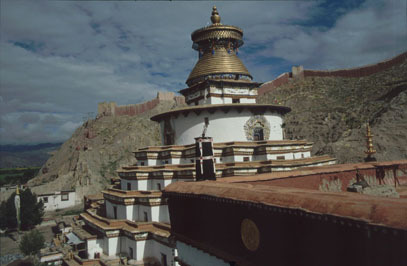 • We take a short drive to Darchen, a cluster of buildings within a walled compound that marks the pilgrims’ gateway to Mt. 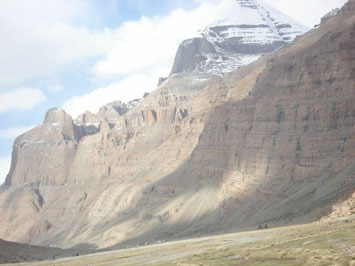 Kailash—and also the site where the original old flagpole of Darchen was located. 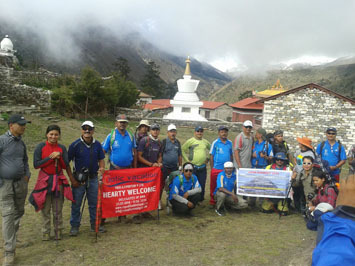 • We head north up the Lha Chu Valley and enter the ‘Valley of the Gods’ through the ‘two legged chorten’ also known as Chorten Kangnyi. 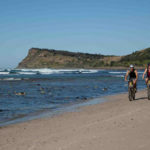 It is a gentle walk on a well-defined path that remains on the right bank of the river. The towering cliffs each have a name and are believed to be the abode of supernatural protectors. 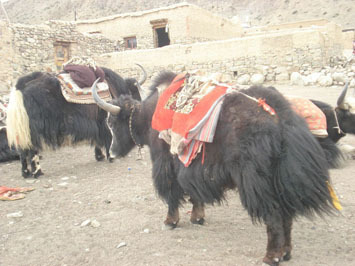 There are many nomads herding yak and sheep to grazing areas west of the mountain. 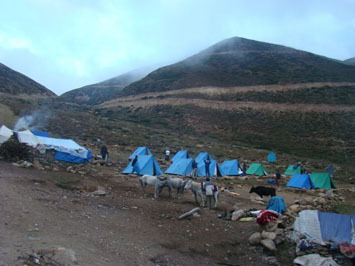 • Cross the Lha Chu to make camp below Dirapuk Gompa. 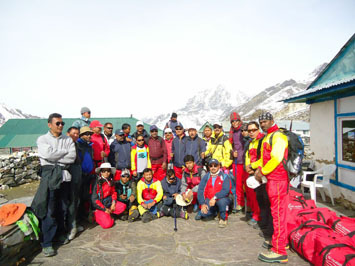 • Today we cross the Dolma La (5630m). 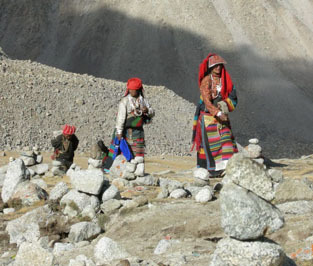 Our route climbs to the ShiwaTsalcemetary where Tibetans leave part of their clothing or a drop of blood to symbolise leaving part of their past life behind them. 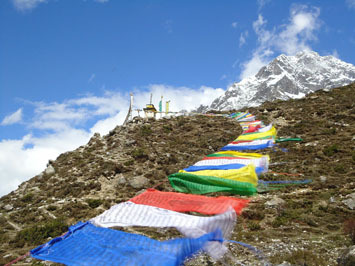 It is a slow steady climb to the Dolma La, marked by streamers of prayer flags and the huge Dolma Stone that represents the goddess Dolma. 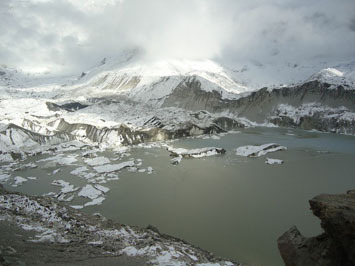 The trail descends by a series of rocky switchbacks above the frozen waters of the holy lake of Gourikund to reach the valley of the Zhong Chu. 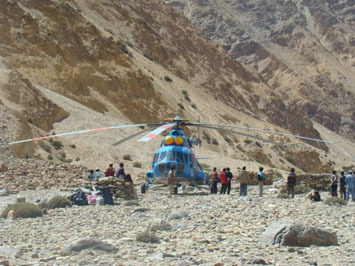 • Follow the river for 6-8 hours to camp near Zutul Phuk Gompa. 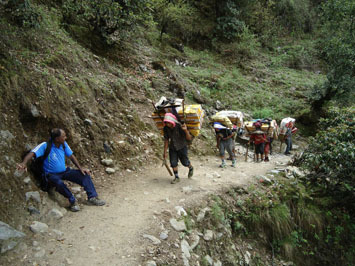 • We exit the Zhong Chu Valley on an easy 3-hour trail that contours high above a narrow gorge. 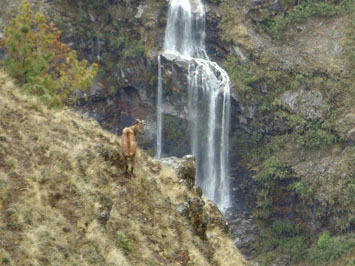 As we walk along the gorge we will see wild antelope and kiang (the Tibetan wildass) which are a common sight. 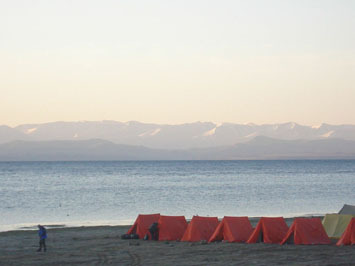 • From Darchen we drive via Lake Manasarovar and onwards to the dusty town of Dongpa, the land of the Drokpanomads. The scenary en route is magnificent and photo stops are a must! 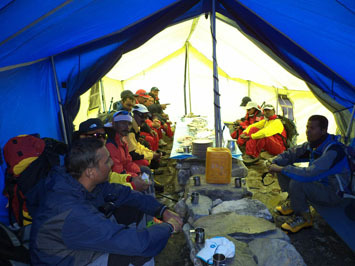 • Set out to Zhangmu, crossing Saga and the famous Lake Pigutso. 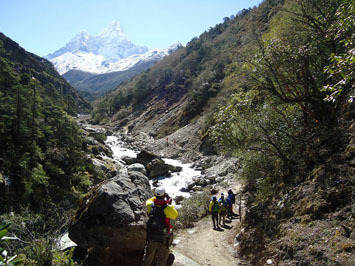 • Detour towards the Shishapangma base camp, for great views of the Shishpangma and of Ganesh Himal. 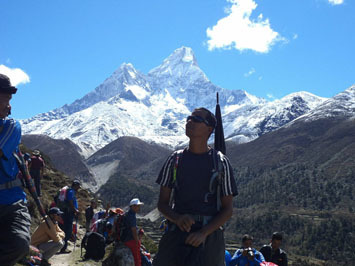 • Rejoin the main Lhasa to Kathmandu highway with views of Everest as the road climbs to the Lalung La (5124 )before descending and climbing again to the Tong La (5120 m), reaching our hotel in Zhangmu. 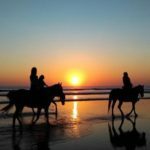 • Last memories and fond farewells! Tibet is the highest region on earth and sovereign region until 1951 when it became unified with the People’s Republic of China, although it is governed semi-autonomously. 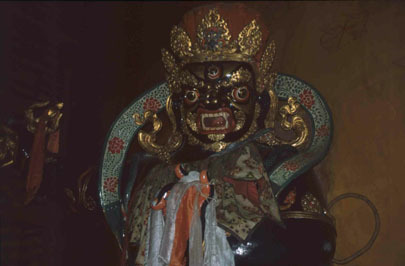 The dominant religion in Tibet is Buddhism. 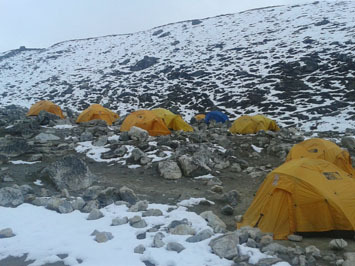 This Himalayan region is so remote and inaccessible that the traditional influences have been preserved making it a fascinating place to visit. 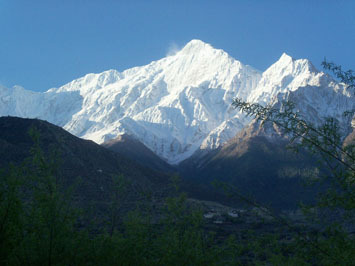 Tibet has some of the world’s tallest mountains including Mount Everest which rises to 8,800 metres (29,000 feet) and is the highest mountain on earth. 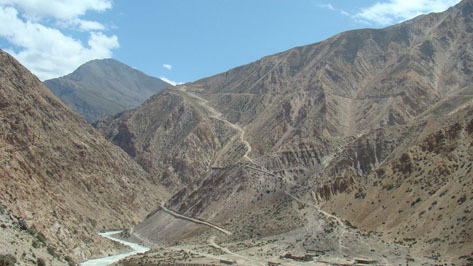 Many major rivers have their source in Tibet. 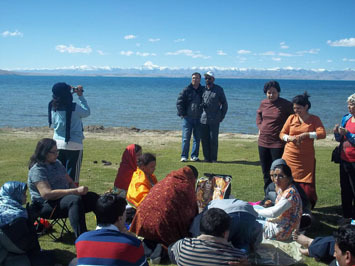 The Indus and Brahmaputra rivers originate in a lake near to Mount Kilash, which is considered to be a holy pilgrimage site. 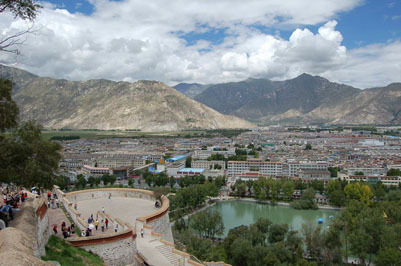 The traditional capital is Lahasa which has two world heritage sites: Potala Palace and Norbulingka, both former residences of the Dalai Lama. 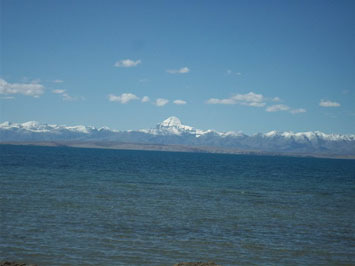 The atmosphere in Tibet is dry with only 46 cms (18 inches) of snowfall per annum – due to the rain shadow effect.